“If particular care and attention is not paid to the ladies, we are determined to foment a rebellion, and will not hold ourselves bound by any laws in which we have no voice or representation;” these words were spoken by Abigail Adams, First lady of the United States and wife to John Adams, one of the founding fathers and writers of the Declaration of Independence. There is no doubt that women have been aggressively challenging the status quo in their pursuits for independence, equality, and active leadership over the last couple decades. This past Tuesday November 06, 2018, women took their achievements to a whole new level and broadened the gamut of political representation to include the largest body of female members of Congress thus far. The ladies deserve a round of applause after the turnout of this year’s US midterm elections. There were some notable historic voting records surpassed. So far, there will be at least 119 women serving in the 116th Congress. This number is up from the historic high of 107. The central message being supported by both sides of the fence is that this turnout of elections was a huge success for this gender group as a whole. Women are playing a much larger role in law declarations than ever before, and their voice is being represented at a louder volume than ever before. This group of elected women represents several firsts for this minority. The next Congress will have a record number of women of color, a record number of non-incumbent women, its first Native American women, its first Muslim women, and the youngest woman ever elected to Congress. Exit polls illustrated that 8 out of 10 Americans said it’s important to elect more women to public office. Women are upending the idea that “men wear the pants,” and are taking the reins in corporate settings as well. According to the National Association of Women Business Owners, “more than 11.6 million firms are owned by women, employing nearly 9 million people, and generating $1.7 trillion in sales as of 2017.” Moreover, women-owned firms account for 39% of all privately held firms. 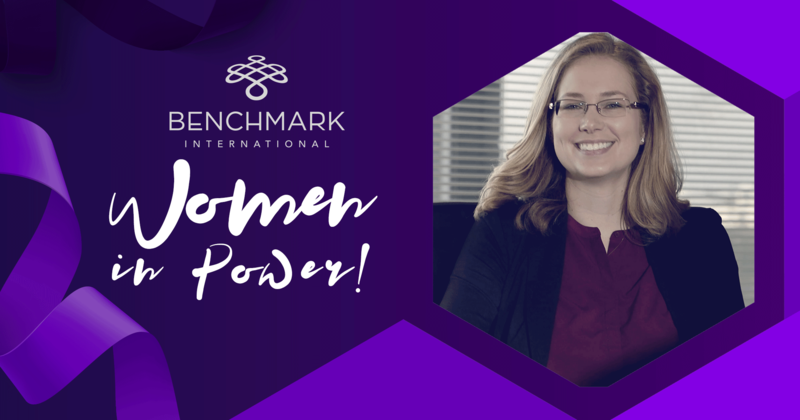 These stats have been growing consistently for the last two decades as women start to play larger roles in business development and implementation, and they are only expected to continue growing. 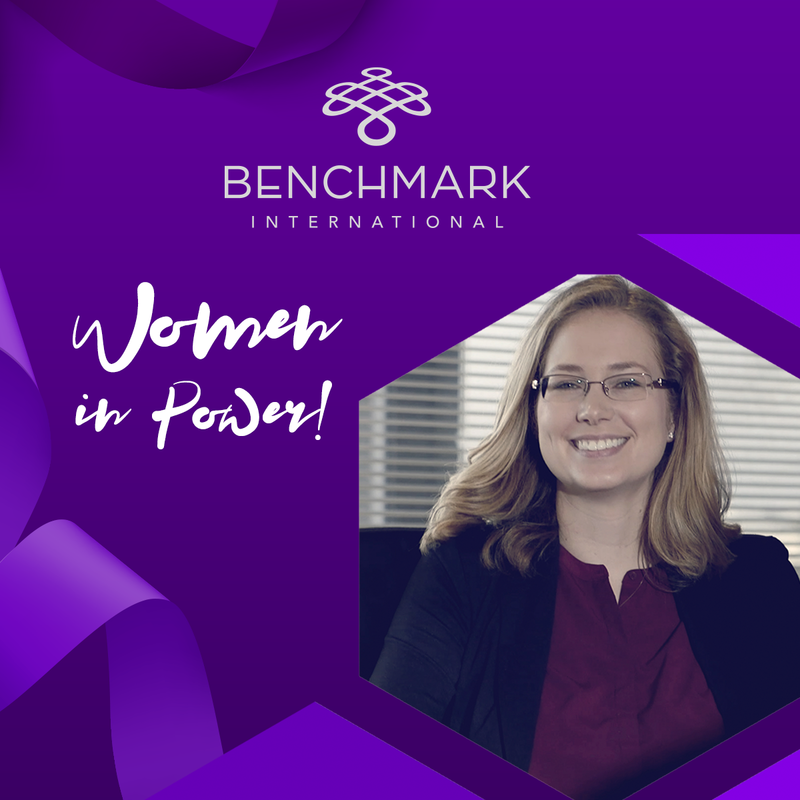 Benchmark International supports women in their pursuits of their passions and their drivers for success, and this is highlighted by the success of one of our very own inspirational women. On November 06, 2018 Managing Director, Kendall Stafford, challenged the mainstream middle-market mergers and acquisitions sector when she was awarded the title of Investment Banker of the Year by The M&A Advisor. The awards presented by The M&A Advisor are essentially the equivalent to the Oscars for the M&A world. Stafford is a key player in transactions completed by Benchmark International, and she is a valued team member. Stafford was among a list of eight finalists, and she was the only woman on that list, and she came out on top. 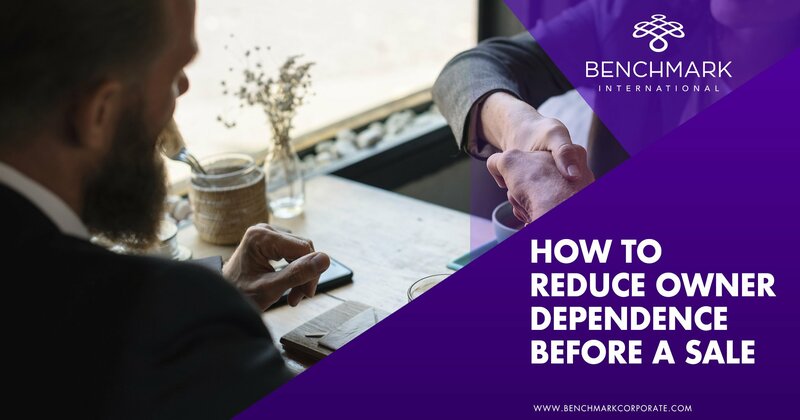 Benchmark International believes in fostering success and supports our employees and our clients in all they wish to achieve. When it’s time to sell your business, you want a team that is on your side. If you are a woman looking to get the most from a full or partial sale of your business, we are dedicated to facilitating an acquisition that gets you the best value for your business in every facet. If you are ready to start your exit strategy, you can call the Benchmark International headquarters at (813) 898-2350 to speak with a professional who can get you on the path you seek. ← Midterm Elections: The Results Are In, What Do They Mean for M&A?